THE SKY I SCRAPE: Rockband Update? 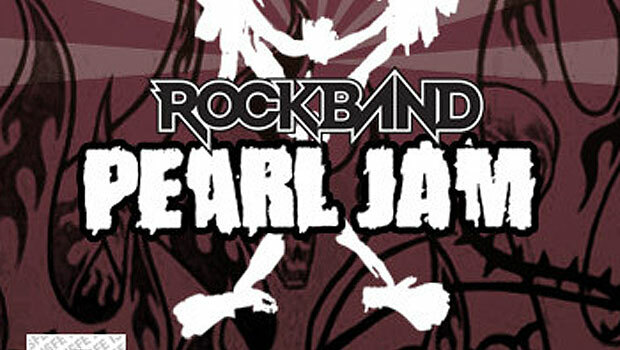 Well, this is far from conclusive, but a Swedish gaming retailer has posted a release date for Rock Band: Pearl Jam. You might want to pencil that in for September 16th.